Our D23 update has news of Treasures of the Walt Disney Archives moving to the Museum of Science and Industry, Chicago in October. In celebration of Disneyland’s 58th anniversary, D23: The Official Disney Fan Club has launched the “Off the Map Sweepstakes.” You will wanna check out the details on this! and finally to celebrate the 30th anniversary of the Disney VoluntEARS program, Disney Citizenship invites fans and families to give back to their communities as “honorary” VoluntEARS for the day at the D23 Expo. Burbank, Calif. – July 19, 2013 – To celebrate the 30th anniversary of the Disney VoluntEARS program, Disney Citizenship invites fans and families to give back to their communities as “honorary” VoluntEARS for the day at the D23 Expo. 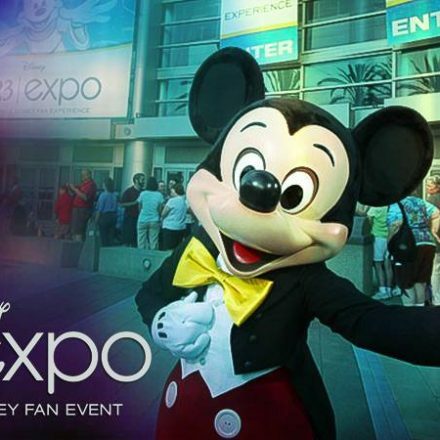 The Ultimate Disney Fan Event takes places August 9 – 11 at the Anaheim Convention Center. Create healthy snack packs for a local food bank: Fans will pack healthy snack bags for kids and families in Los Angeles County. Snack packs will be distributed through the Los Angeles Regional Food Bank. Plant seeds for school and community vegetable gardens: Working with Inside the Outdoors, “honorary” VoluntEARS will prepare vegetable and herb seedlings that will later be distributed to nearby school and community gardens. Assemble creativity kits for kids: Guests will join First Book and Boys & Girls Clubs to decorate and fill creativity kits with school supplies and Disney books for thousands of kids heading back to school this fall. BURBANK, Calif. – July 17, 2013 – In celebration of Disneyland’s 58th anniversary today, D23: The Official Disney Fan Club has launched the “Off the Map Sweepstakes.” Twenty-five lucky D23 Members and their guests will be invited to Disneyland Park to visit four of the park’s little-seen but widely heard of locations: Walt Disney’s private apartment, the Lilly Belle VIP parlor car on the Disneyland Railroad, Circle D Ranch, and the Disneyland Dream Suite. Disneyland Dream Suite: This private space above Pirates of the Caribbeanwas originally planned to be another apartment for Walt Disney, but he passed away before its completion. In 2008, Imagineers used some of Walt’s original ideas and some truly magical surprises of their own to transform it into a fantasy villa like no other. 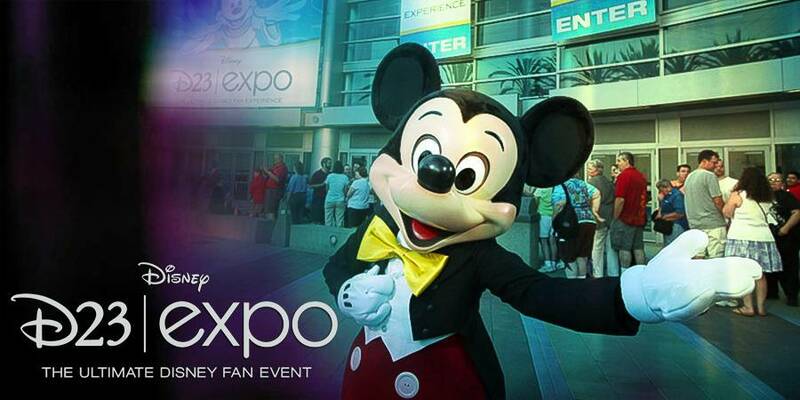 D23 Members may enter the sweepstakes beginning today through August 23at D23.com. The tour will take place on Wednesday, October 2. Winners will be able to attend with one (1) guest. 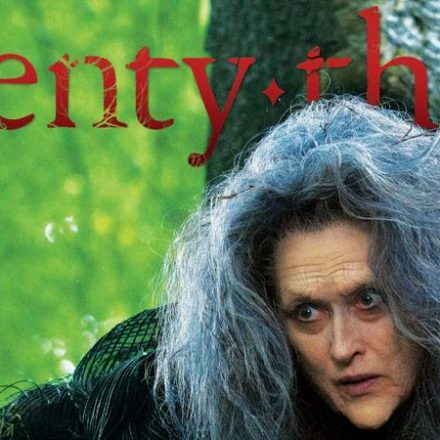 For complete rules, details, and eligibility please visit D23.com. No purchase required; guests may join D23 for free at D23.com. CHICAGO – July 18, 2013 – D23 Presents Treasures of the Walt Disney Archives,an exhibition which encompasses nearly 300 artifacts from nine decades of Disney history, opens at the Museum of Science and Industry, Chicago (MSI) on October 16, 2013 (the actual 90th anniversary of The Walt Disney Company) and continues through February 17, 2014. Presented by D23: The Official Disney Fan Club, Treasures of the Walt Disney Archives showcases the creative accomplishments and innovations of one ofChicago’s native sons, Walt Disney, and the ongoing legacy of the company that bears his name. From Mickey Mouse to Mary Poppins to Captain Jack Sparrow, the exhibition features many artifacts that have not been widely seen by the public—including drawings; props; costumes; artwork from classic Disney animation, theme park attractions, TV shows and live action films; plus items from contemporary Disney milestones. The original script, written by Walt Disney, for the 1928 cartoon shortSteamboat Willie, which introduced movie theater audiences to Mickey Mouse for the very first time. A recreation of a working animator’s office from the Disney Studios featuring authentic animator’s furniture, and models. Animation models and artwork from contemporary Disney animation film hits, including The Little Mermaid, Beauty and the Beast, The Lion King andAladdin. A salute to Disneyland® Park in California and Magic Kingdom® Park inFlorida, showcasing artwork, Audio-Animatronics® characters, and memorabilia from such popular attractions as it’s a small world, Great Moments With Mr. Lincoln, The Hall of Presidents, as well as early plans and correspondence for Walt Disney’s vision of Epcot. The name “D23” pays homage to the exciting journey that began in 1923 when Walt Disney opened his fledgling studio in Hollywood. D23 is the first official club for fans in Disney’s nearly 90-year history. D23 gives its members a greater connection to the entire world of Disney by placing them in the middle of the magic through its quarterly publication Disney twenty-three; a rich website with members-only content at D23.com; member-exclusive discounts and special events for D23 Members throughout the year, highlighted by the D23 Expo in Anaheim, California, August 9–11, 2013. Fans can join at Gold, Silver and Free Membership levels at D23.com and at www.DisneyStore.com/D23. To keep up with all the latest D23 news and events, follow us @DisneyD23 on Twitter, Facebook, Pinterest, and YouTube. The Museum of Science and Industry, Chicago (MSI) offers a wide array of world-class, relevant and uniquely interactive exhibitions designed to inspire the inventive genius in everyone. Through its Center for the Advancement of Science Education (CASE), MSI also aspires to a larger vision: to inspire and motivate children to achieve their full potential in science, technology, medicine and engineering. Come visit and find your inspiration! MSI is open 9:30 – 4 p.m. every day except Thanksgiving and Christmas day. The Museum is supported in part through the generosity of the people of Chicago through the Chicago Park District. 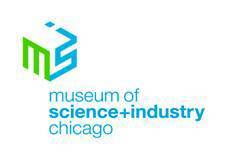 For more information, find MSI online at msichicago.org or call (773) 684-1414 or (800) GO-TO-MSI outside of the Chicago area.